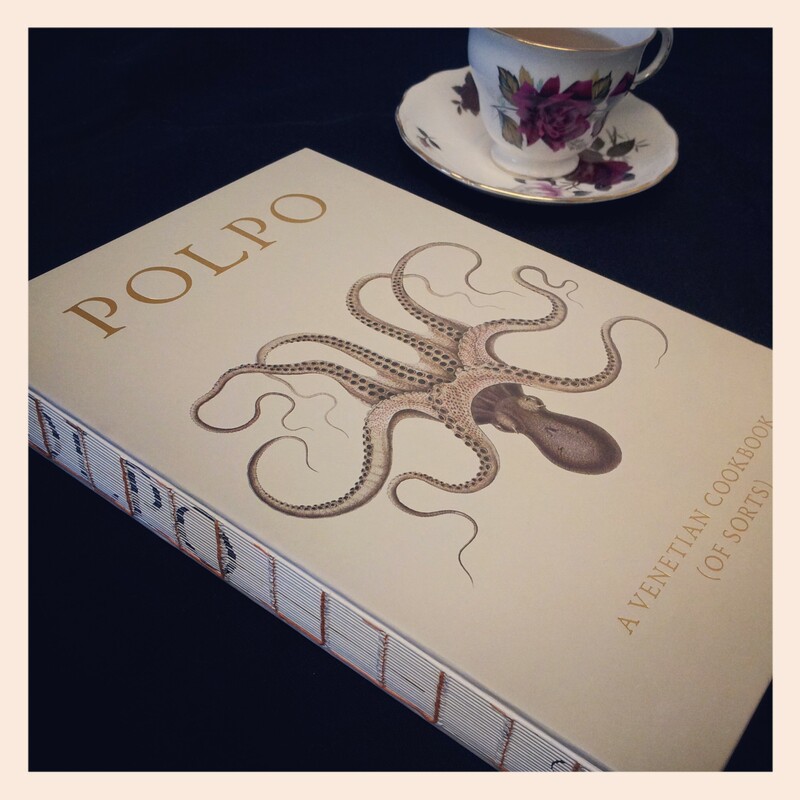 This Weekend Cookbook Review I’m reviewing Polpo – A Venetian Cookbook (Of Sorts). Its a beautiful book to look at, I love the way that it is bound with no spine so you can see the binding and it is printed on lovely soft cream paper. Written by Russell Norman and photographed by Jenny Zarins, not only is the book full of recipes and beautiful food photography but it all has wonderful photos of Venice as well as a restaurant and bar guide. The food photography has a lovely soft lighting to it and is very close up on the food, leaving little room for heavy prop styling, the result is simple and beautiful. The food doesn’t look styled, it looks very natural as it would be served and there is no mention of a food stylist. A lovely book to inspire a very natural look food photography.